UMG Nashville, those 3 letters and two words means so much and the oldest Country Music record label from Nashville, Tennessee. 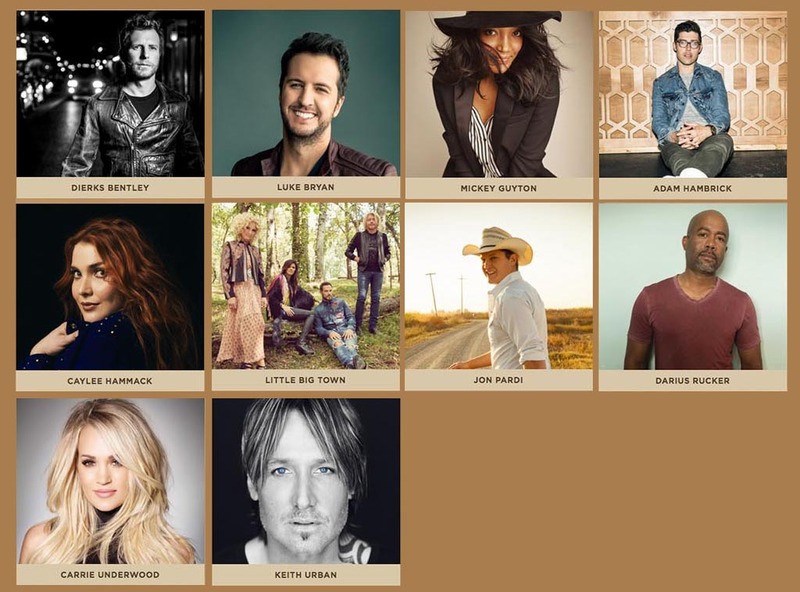 What a ''collection'' of incredibly talented artists! 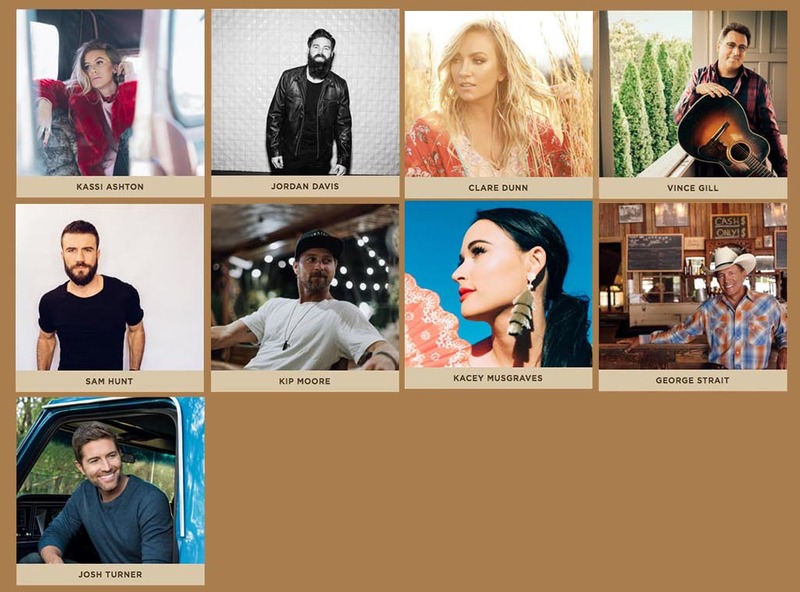 From iconic Country mega stars such as Shania Twain, Alan Jackson, George Strait or Vince Gil to so many ''new ones'' as (our favourites ;-) : Dierks Bentley, Sugarland, Brothers Osborne, Kip Mooore, Chris Stapleton, Eric Church or Kacey Musgraves. If someone from UMG NASHVILLE ever come to this page, I would be glad he could help me to review any new album from your artists in my magazine. Take contact with me! A decade of promotion of Country Music in France with 63 bimonthly magazine issues printed and no help from records label is rather frustrating.